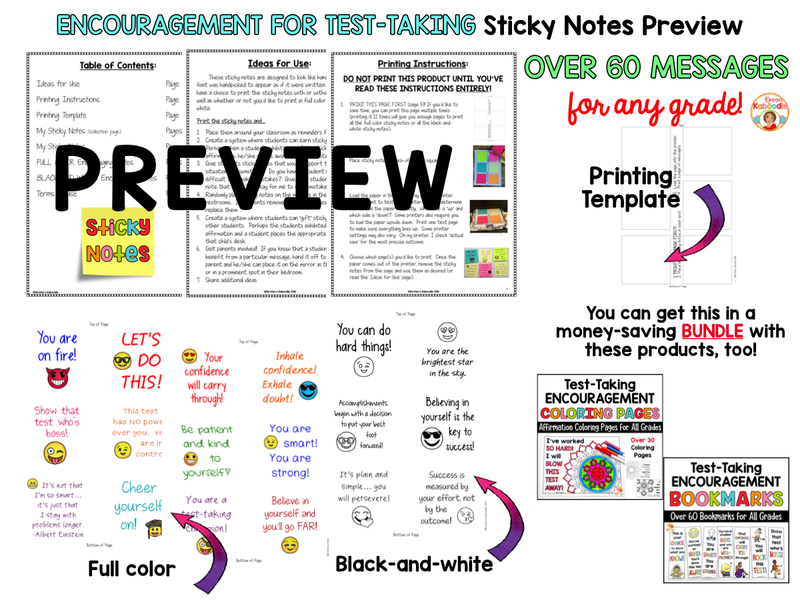 Sticky Notes for Test-Taking Encouragement with an Emoji Theme! 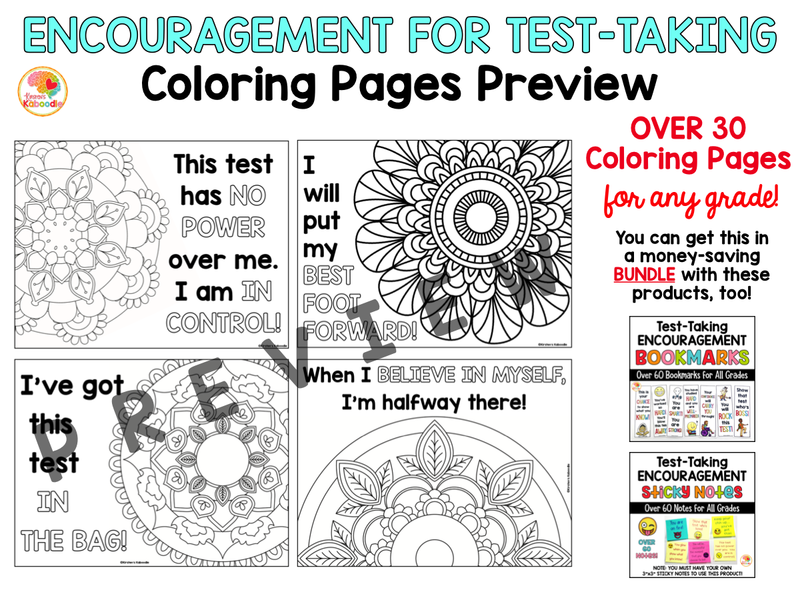 Do you want to encourage your students at test taking time? Are you looking for unique ways to boost your student’s motivation and self-esteem? 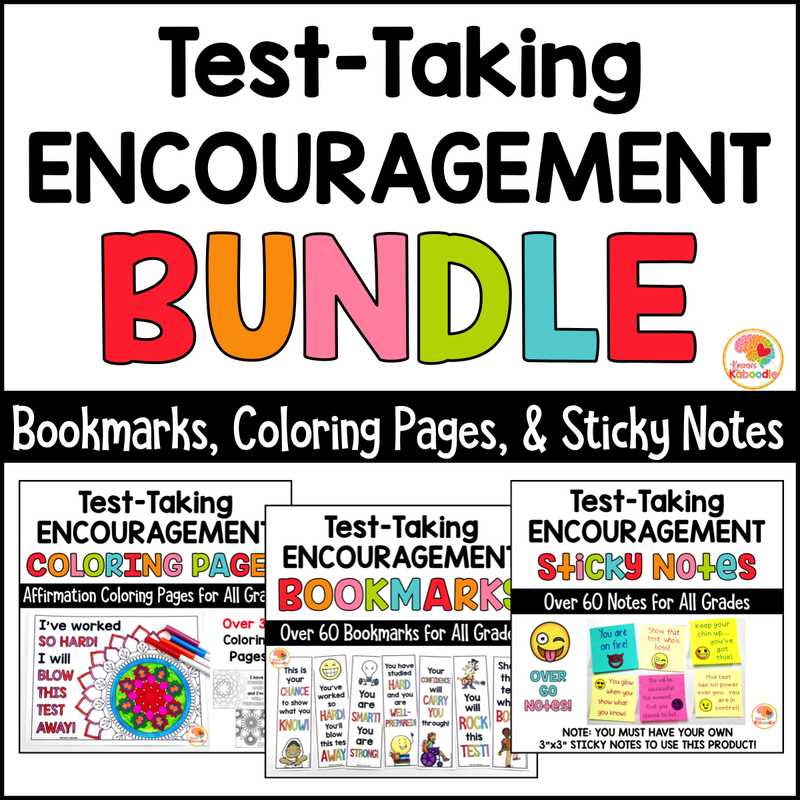 These encouraging messages can be used during any time of year with any grade level in order to inspire your students to do their best on high stakes (or low stakes) testing. Once you read the printing instructions, these 66 encouraging sticky note messages are easy to prepare and can be used in a variety of ways. 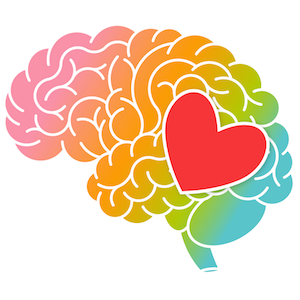 Teachers can place them around the classroom, surprise them by putting them on students’ desks, sticking them to walls and/or mirrors throughout the school, or arming parents with them to display at home. Allow students to choose which messages they need most to be successful on testing. 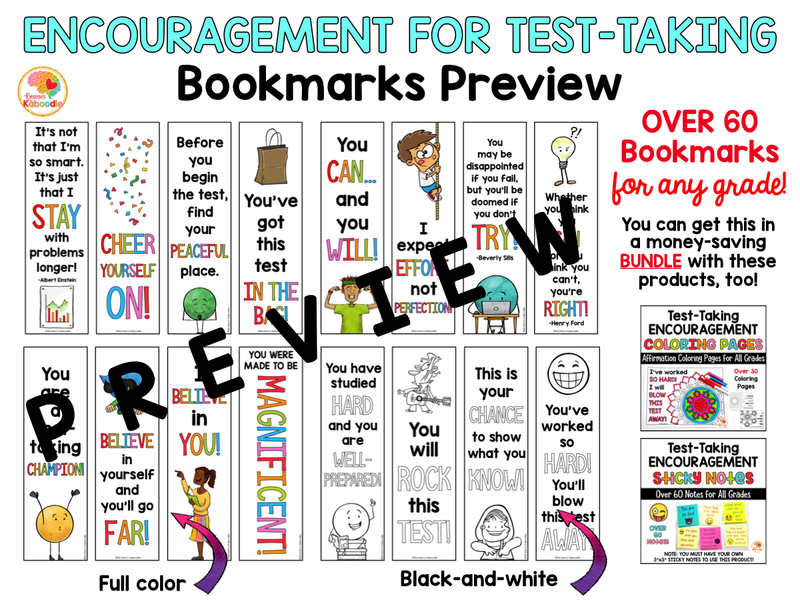 There are over 60 encouraging bookmark messages that are easy to prepare and can be used in a variety of ways. Teachers can surprise students by putting them on students’ desks, in their lockers/backpacks/books, or by arming parents with them to use at home. Allow students to choose which messages they need most to be successful on testing. This file contains over 100 pages.